FIle Photo of a Spicejet Boeing 737. We have been aware of communications [about the route] between the Macau International Airport Company Ltd and the airline. 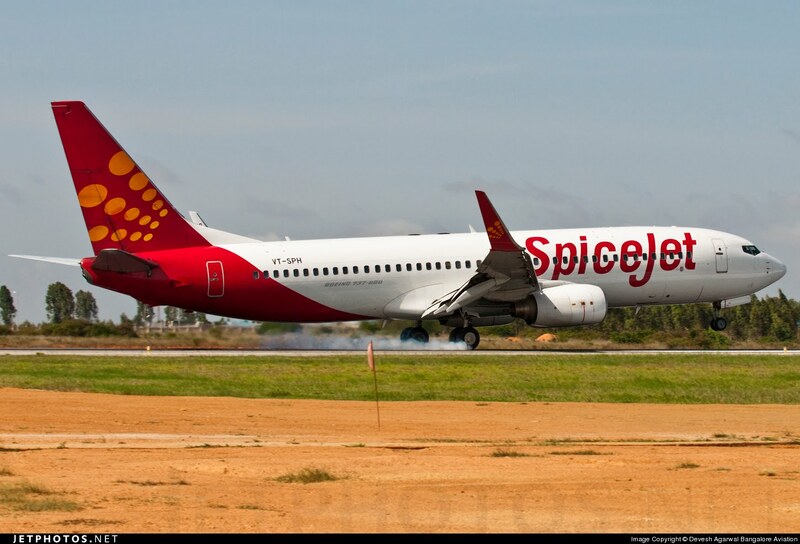 SpiceJet had previously contacted us to obtain some initial information on the application procedures, which is a common practice for any interested airlines. 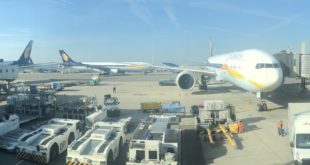 No airline currently serves Macau nonstop from India. 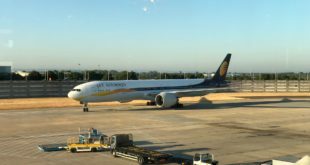 The current bilateral air service agreement (ASA) between India and Macau allows each side’s airline to operate up 600 seats per week with 2 return flights per week. However, both governments have agreed in principle to negotiate an expansion of the ASA later this year. Macau, China’s largest gambling center in the vein of Las Vegas in the United States, is an important and growing leisure destination for the increasingly affluent Indian upper middle class, and India’s wealthy. 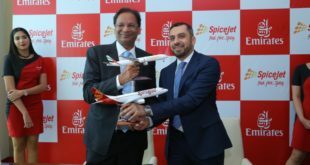 However, demand for Macau is more concentrated in Bangalore and Mumbai than in Delhi, which may bode poorly for SpiceJet’s chances on the route. The Macau international market is currently dominated by flag carrier Air Macau, a subsidiary of China’s national carrier Air China, who serves 22 destinations on a fleet of 15 aircraft. 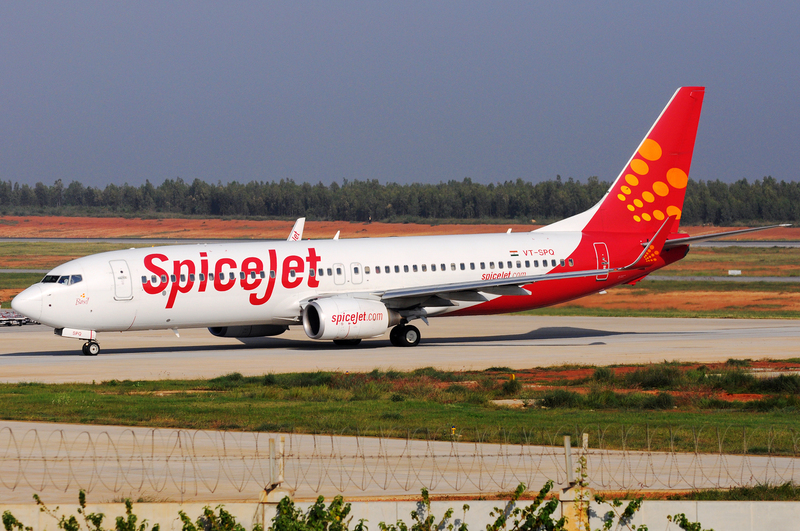 If the reports are true, it would mark just the latest step in SpiceJet’s international growth track. The carrier now serves five international destinations from Delhi (Dubai, Guangzhou, Kabul, Kathmandu, and Riyadh) with 32 flights per week. Overall, SpiceJet serves nine international destinations (the aforementioned five plus Colombo, Muscat, Sharjah, and Male) with 87 flights per week. And along with the regional operation using Bombardier Dash 8 Q400 turboprops, the international growth has been an important contributor to SpiceJet’s swing to profitability.